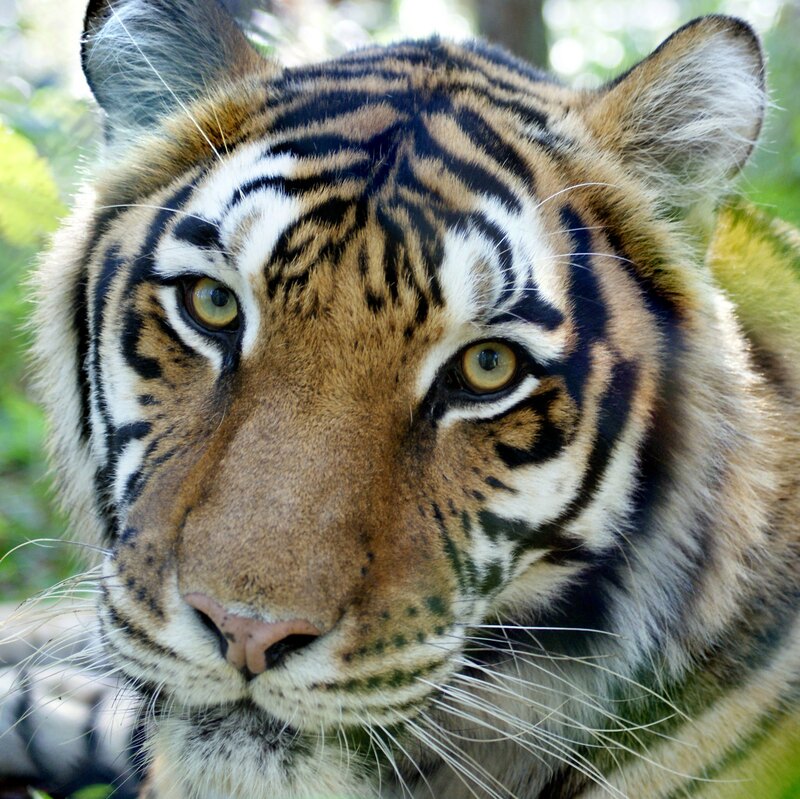 There are multiple ways to help support the animals you know and love at Carolina Tiger Rescue. 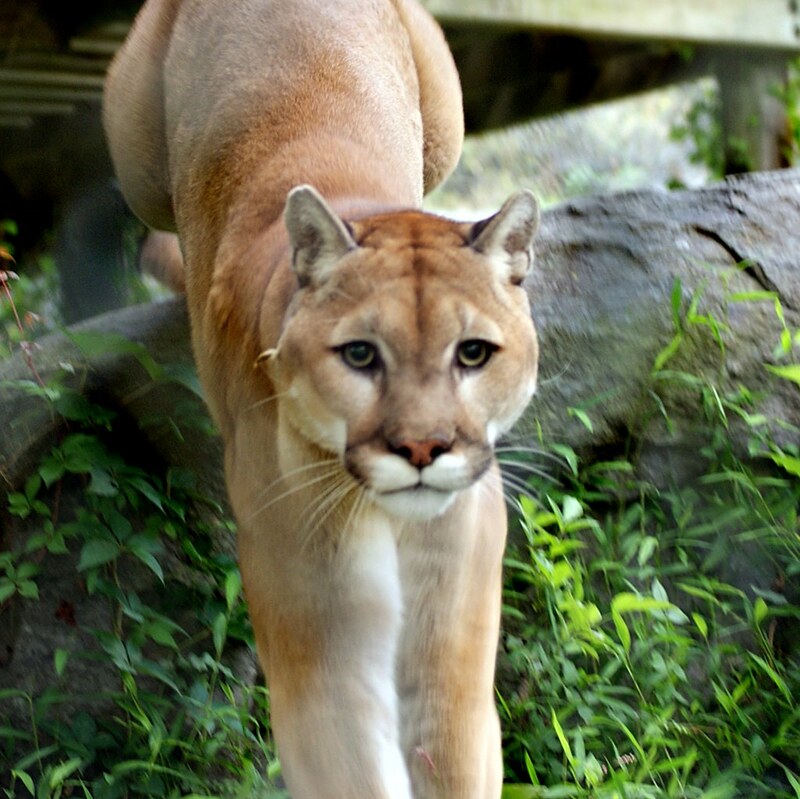 By donating to the “Habitat Fund,” you are helping Carolina Tiger Rescue prepare more habitats for these animals and more. By donating to the “Rescue Fund,” you are helping us transport the animals, give them complete physicals, and provide care for them while they are in quarantine. By donating to our “Medical Fund,” you are helping cover the cost of medications, supplies, and equipment that allow us to give these animals the quality of life they deserve. Any way you choose to help is greatly appreciated. Bringing in new animals and making sure they are healthy is an expensive undertaking and we couldn’t do it without your support. If you would like to make a general donation, click here. 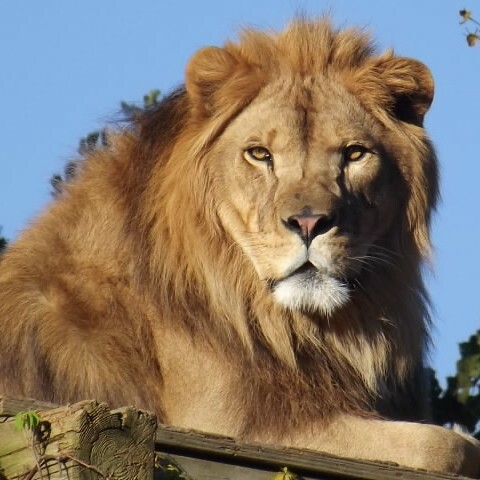 A gift to the Habitat Fund helps increase the number of animals in our care. 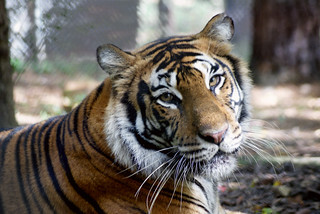 Make a gift today and help Carolina Tiger Rescue save more animals in need of a new home. Your support to the Medical Fund helps give the animals the quality of life they deserve.